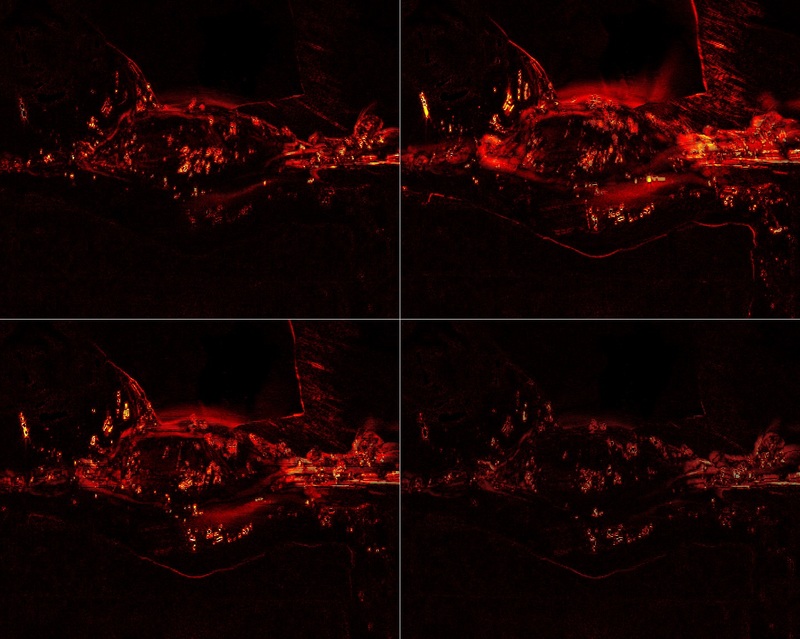 Skeletal muscles can switch from “passive” to “active” state in a fraction of a second. 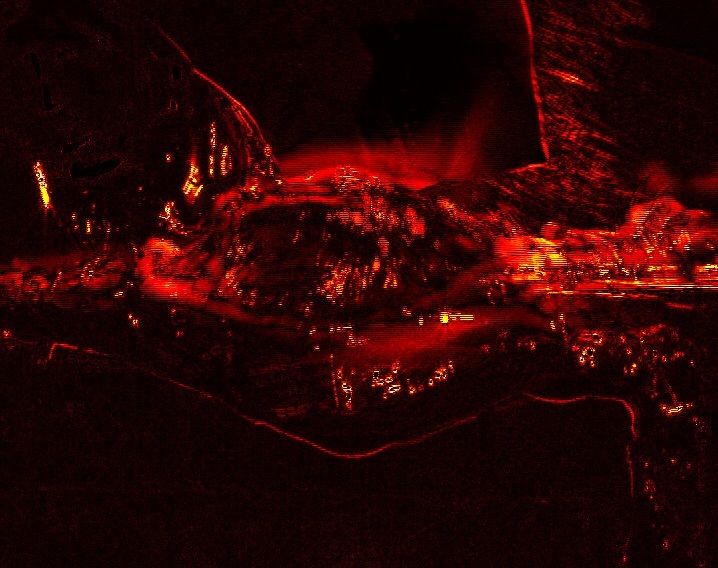 The halo surrounding this muscle, the eye-shaped object in the center of the image, is a velocity dependent representation of the muscle tissues contracting within a 200ms period. As a human movement scientist, it is amazing to see how such a large and spreading distribution of velocities can eventually result in accurate and controlled movements of our limbs. Many of them lasting just the time of a wink.